Our delicious low fat sausages seasoned with sage - as eaten by the Northampton Saints! Our homemade chipolata sausages made with a much higher percentage of lean pork making them lower fat. Like our Lincoln sausages, these are seasoned with sage. These are the sausages we make for the Northampton Saints - a perfect protein hit for top performing athletes and a tasty, lower fat supper for those just watching their calories! 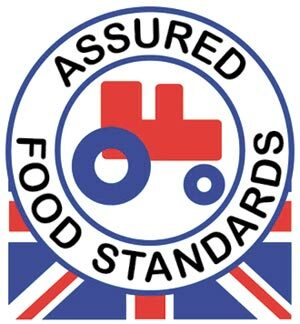 All our sausages are homemade by us to a family recipe and use only English red tractor pork.